← 84th Reading Beavers – Saving the environment! Every day we eat our fresh fruit and vegetables to stay healthy but how often do you think about where they have come from or what plant they grow on? Does a pineapple grow on a pine tree? 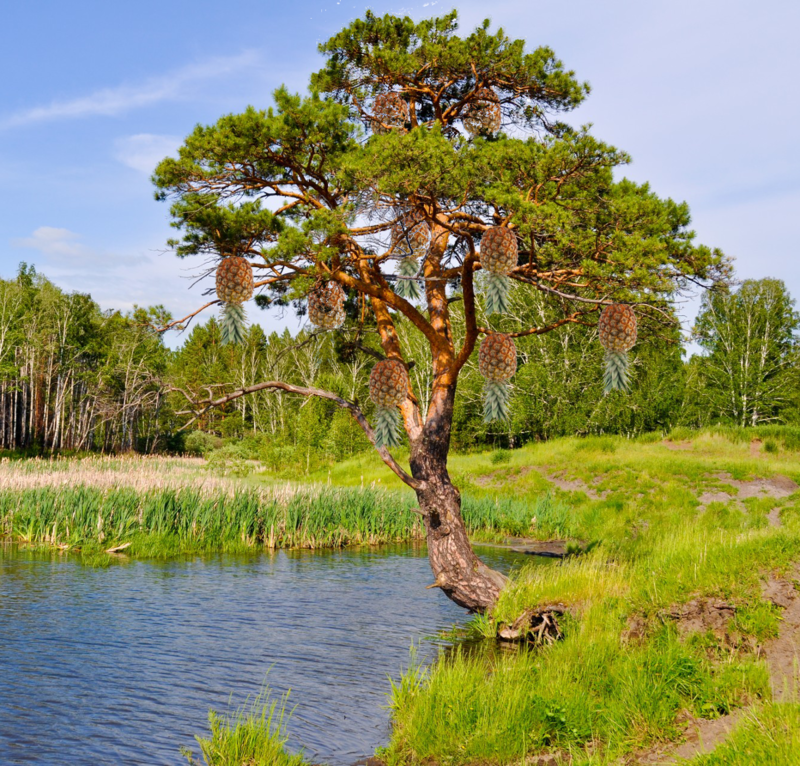 Do pine nuts grow on a pine tree? Do star fruit come from space? Is the difference between black pepper and red pepper just the colour? All this and more will be explored in our Tropical Biodiversity Glasshouse on Thursday 18th May as part of the celebrations for Fascination of Plants Day. Have you ever met a pineapple tree? For the more adventurous DrM will be asking if you know what a plant is and explaining through a series of activities in the Harris Garden. Visit his web site to get the full details of this day at UoR. Take Part! On 18th May join in the FoPD activities near you and/or participate online in the first ever Botany Live event!